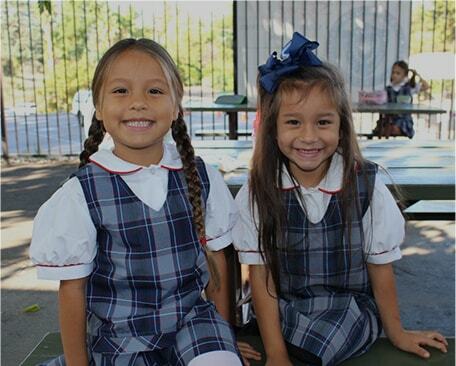 Welcome to Valley Preparatory School, serving students in preschool through the eighth grade. 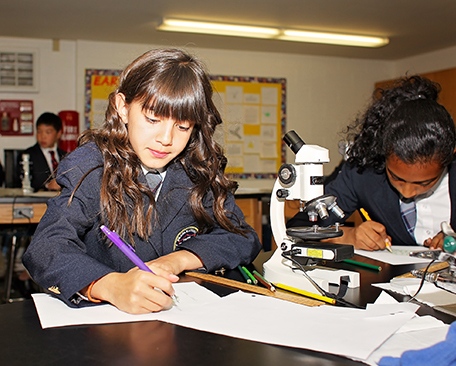 VPS is an academically challenging school in beautiful Redlands, California. 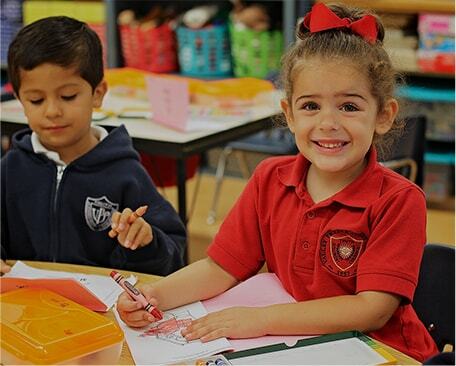 At VPS, our small class sizes and dedicated teachers, administrators, and support staff help ensure our students excel and reach their full potential. 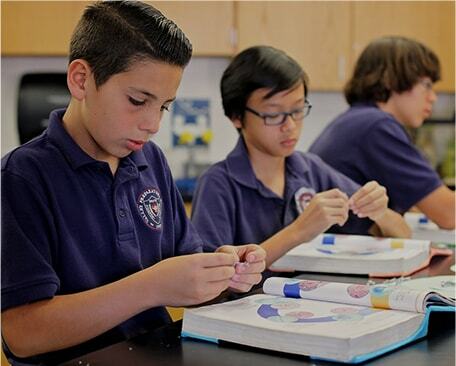 A Valley Prep education includes a values-based education where students learn the basic values of truth, judgement and courage. 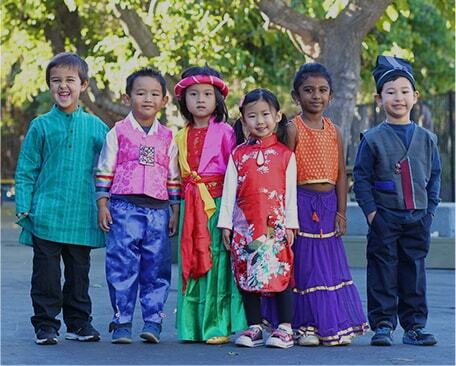 We are also implementing the International Baccalaureate – Primary Years Program (IB-PYP), a holistic approach to teaching and learning that promotes cultural sensitivity and international-mindedness. 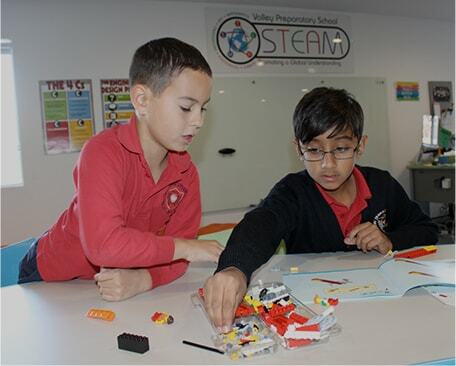 Within the framework of the IB-PYP, we are also implementing a STEAM-program (science, technology, engineering, arts, math) to provide further opportunities for students to develop their problem-solving and critical-thinking skills. We invite you to partner with us to bring about the success of every VPS student. The success of this partnership depends upon clear communication with our families and strong parental participation. Please join Hanna and Melissa for sweets and sounds! April 25 is a day you don’t want to miss! Our spring parent/teacher conferences are the week of April 29 (with early dismissal each day.) We will be trying something new this year, which we feel is better aligned with our new IB-program. We are accepting donations to the annual fund through June 2019. “My son is starting his third year at Valley Prep, and we couldn't be happier with the curriculum, one-on-one attention, and morals enforced at this school... My son has taken Spanish, French, art, music, and PE every week since kindergarten as part of their curriculum. He just began 2nd grade yesterday, and I know for certain he is leaps and bounds ahead of his friends who attend public and other private schools in the area. 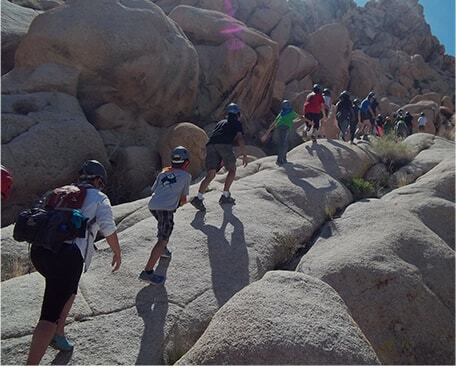 If you want to give your child the BEST, look at Valley Preparatory"
"Valley Prep offers our boys a challenging and enriching academic environment. The small classes facilitate a desire to excel, given the quality and individual attention our boys receive."